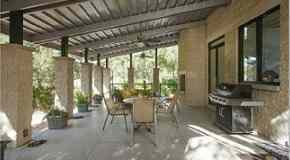 David Draiman, songwriter and vocalist for the world famous heavy metal band Disturbed, has sold his Austin, TX home. Texas public property records are exempt from revealing the sales price of real estate, however, the home was listed for $1,999,000 prior to the sale. While researching this transaction, an article on this home's market status from early 2017 was discovered at Realtor, with pics. 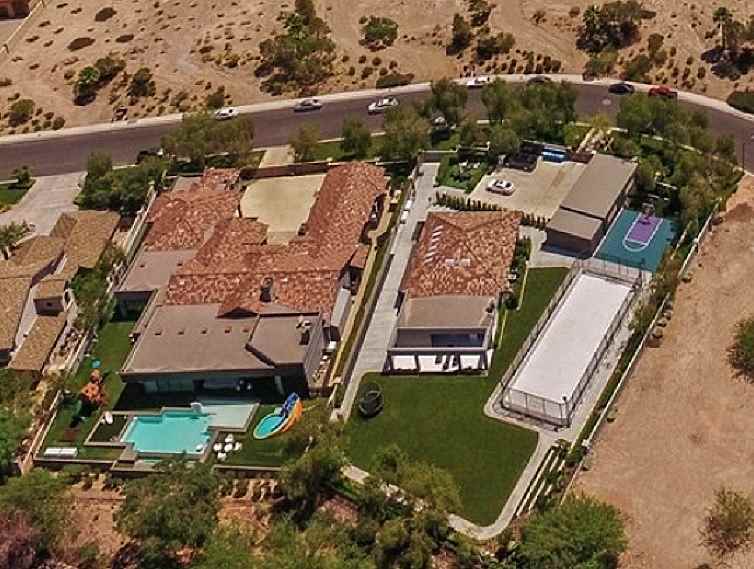 Built in 2007, Draiman purchased the 8,269-square-foot gated estate in July of 2009, which means he owned the home for eight years. The home was first listed for sale in February 2012 for $2.5 million. The sellers are David & Lena Draiman, the buyer is shown as GDW Family Trust / Susan Leigh, who is a nutrition expert and educator. David Draiman is married to former WWE Diva Lena Yada. He was nominated for King Of The Internet at the 2014 Metal Hammer Golden Gods Awards, and for Best Vocalist and Rock Titan at the 2015 Loudwire Music Awards. He might be best known for the Disturbed cover song of "The Sound of Silence" by Simon & Garfunkel.